Ubuntu is a fast, secure and easy-to-use operating system used by millions of people around the world. Sometimes we need to determine what version of our OS. 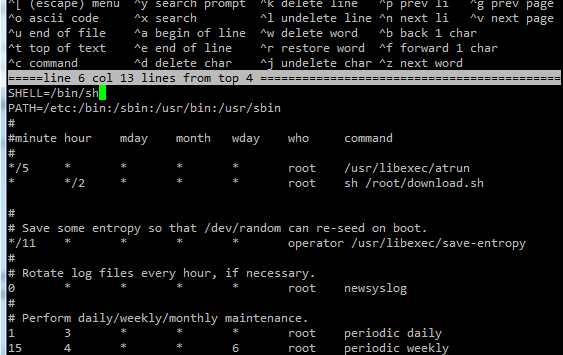 Mostly for all unix, linux os we can do it with ‘uname’ command. for FreeBSD it works well and we can see directly what version our FreeBSD is, but for ubuntu and centos we can get it straight what we need because instead of display OS version its just will display the kernel version. 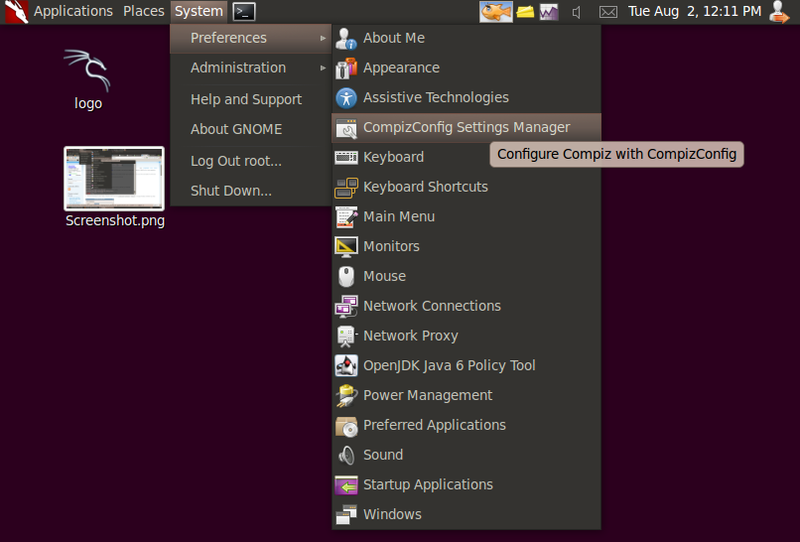 To list hardware on ubuntu u can simply use lshw command. However on ubuntu fresh installation sometimes we find that this is not installed. users and the services must have an appropriate principal entry in the Kerberos database. While users are in form of NAME/ROLE, services are in form SERVICE-NAME/HOSTNAME. So we need to add a principal for service “host” (common name for all shell services), on host where the service is provided — krb.example.com. remote: Counting objects: 7232, done. remote: Compressing objects: 100% (2159/2159), done. Receiving objects: 100% (7232/7232), 4.83 MiB | 17 KiB/s, done. Resolving deltas: 100% (5054/5054), done. Proxy Setting for Apt is needed for us who work behind proxy. It is needed for ubuntu update, package installation, and ubuntu upgrade. This proxy setting used by apt can be configured with apt.conf and if it’s not configured ubuntu will use or read proxy configuration environtmen. read this post setting proxy bactrack or ubuntu to set proxy environtmen. Cron is one of the most useful utilities in FreeBSD. Cron is application that running in background that checks file /etc/crontab constantly, it is usually used for automatic commands execution. Using cron and this crontab file you can also start any service you want automatically or scheduled.